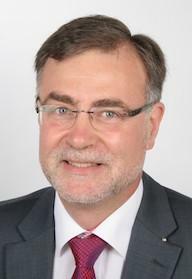 Stefan Krause holds a degree in information sciences and has more than 30 years of experience in the development of Internet-based software and services. 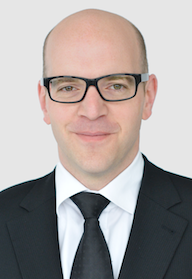 Stefan Krause is responsible for the administration, the organizational and technical infrastructure, support and finances at Infopark. 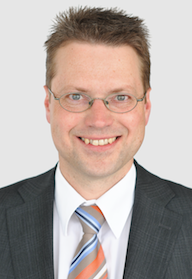 The Infopark AG founder and management board member is an expert for complex software systems such as ERP, customer relationship management and content management software. He is a specialist for the successful design and realization of complex SaaS offers in the Internet and the required interfaces for this via Web GUI or API. He is particularly interested in scaling software architectures. "In the framework of digital transformation, the Internet is taking over the complete customer relationship. This offers great opportunities for companies to establish a dialogue with their customers in the web." 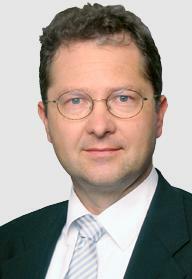 Bernd Völcker holds a degree in business from the Free University of Berlin; he studied in the Master's program for computer science at the San Francisco State University and is a certified EDP expert. He is responsible for projects, consulting, marketing and account management at Infopark. The Infopark AG founder and management board member is engaged in projects, innovative Internet technologies with digital marketing and business processes. His work supports customers in the development of web strategies and in the effective implementation of web projects. His specialities are project management, strategic consulting and digital marketing. The former member of the Advisory Board has an MSCS. He assumed the function of Director Solutions & Services in 2009 to handle the growing demand for services. Guido Steenkamp holds and MBA and for 10 years has been handling customer projects at Infopark. He sets up suitable teams for technical assignments and project management and then coordinates their work. Thomas Witt has been involved in Internet technologies since 1990 and has personally advised customers for years. 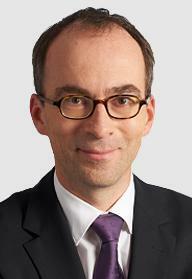 Since 1997 he has been responsible for strategic-technical decisions for Infopark's products. The tax attorney and auditor was a partner at RoeverBroennerSusat and a member of the European Executive Committee of Moore Stephens. Since 2015 he focuses on being a professional member of supervisory boards of medium size companies. He is also chairman of international audit committees, an consultant and an expert on international tax law and an arbitrator in arbitration proceedings. The attorney for commercial and corporate law has worked for years in the commercial and legal management of media companies. He also sits on the advisory boards of a number of major companies and SMEs in the fields of technology, media and finance. The tax attorney and expert in capital market questions has years of experience in the field of mergers and acquisitions, going public, structured finance and corporate restructuring.